are wearing it to commute to work or to a special event such as a wedding. Shades the face nicely from the weather. 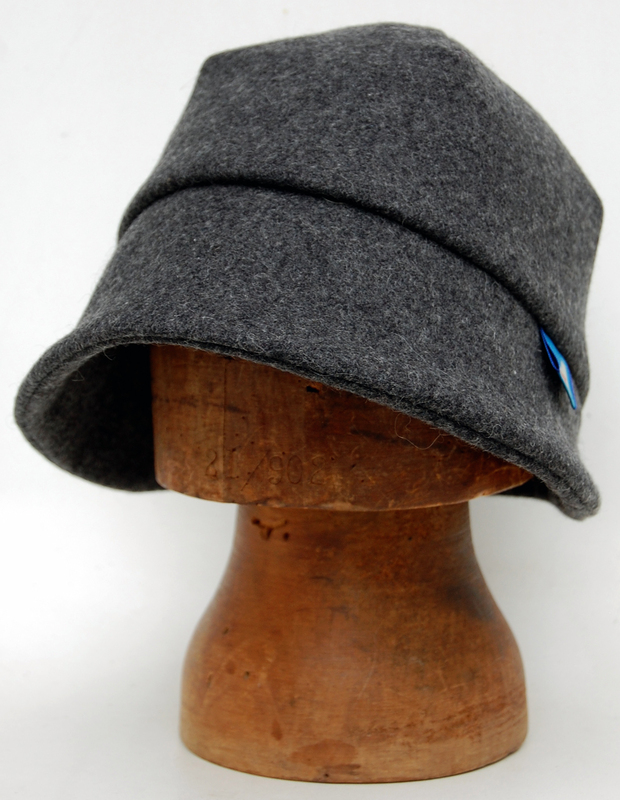 Italian wool felted and formed navy winter cloche!